Practical, step-by-step brand and WordPress training for fiercely independent business women who are ready to be seen online. Has this ever happened to you? Someone asks, “What do you do?” and you stare at them blankly before launching into a long explanation that slowly trails off into thin air…? 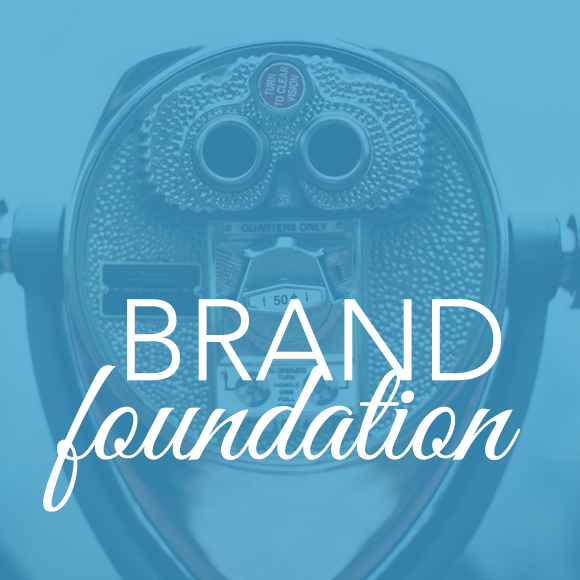 In Step 1: Brand Foundation, we take that lengthy, jumbled explanation of what you do and clarify it — so you have a better, less embarrassing way to explain the who, what, where, when, why, and how of your business in both your online and real life conversations. This is the part of the branding (and business building) process that MOST people skip ... You aren't most people! Do you know someone with an annoyingly awesome online brand? When you see their marketing — even if it’s just a brief glimpse as you're scrolling through Facebook — you instantly know it’s them ... and you're wishing even the teeniest bit of their style sense would rub off on you. Your brand can be annoyingly awesome, too. We're talking signature style and recognizability. In Step 2: Brand Style Definer, we explore what makes you unique and create mood boards to capture the visual feel of your client experience. 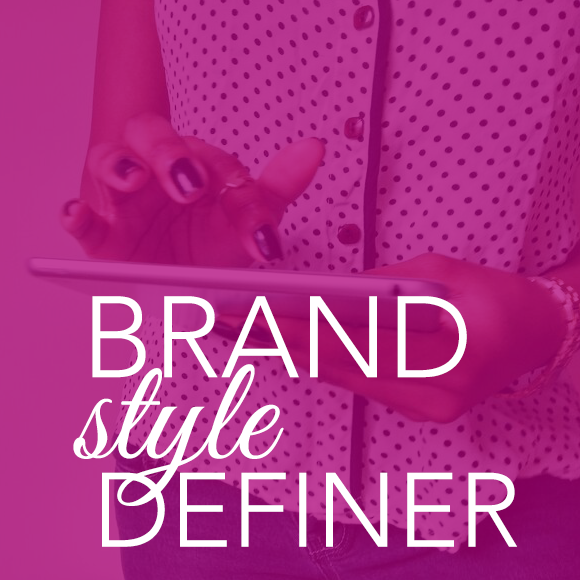 These steps will help you create a signature brand style that fully reflects your personality, gets you noticed and recognized, and invites your potential customers and clients in to take a journey with you. Have you ever gone down a Pinterest rabbit hole looking for color palettes and fonts only to emerged hours later, hungry (because you’ve skipped lunch again) and overwhelmed? You’re so not alone! This happens more than most of us would like to admit. In Step 3: Brand Identity Design, we help you escape the overwhelm by narrowing down the options so you can find and choose the colors, fonts, and images that are just right for your brand style, without spending days on Pinterest. Plus, you’ll learn how to design your own logo (using Canva, Illustrator, or Photoshop). Now your visual brand is really starting to take shape! What types of content does your website need? Hint: It’s not about what everyone else is doing, it’s about what type of content supports your specific business goals. Is your goal to make money? Teach something? Get hired as a speaker? Add people to your list? Your goals set the course for the types of content you need to create. 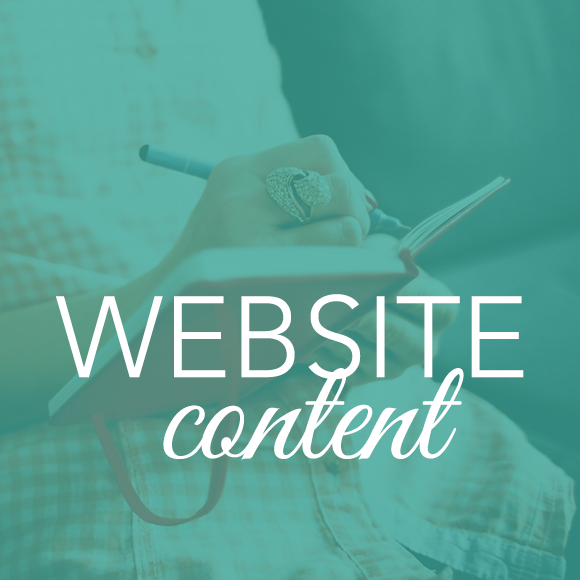 In Step 4: Website Content, we help you create a roadmap for the content your website needs and write that content. Navigation, check! Calls to action, check! About, contact, offers, home page, check! Who runs the world? Girls! Of course. But even when you're great at running the world, some of the tech parts of building your online business can be overwhelming, panic-inducing, frustrating, mind-numbing! Where should I host my site? How do I install WordPress? What are widgets and plugins? What’s Divi? How do I install and customize Divi? What’s a visual builder? What plugin should I use for spam, seo, analytics? 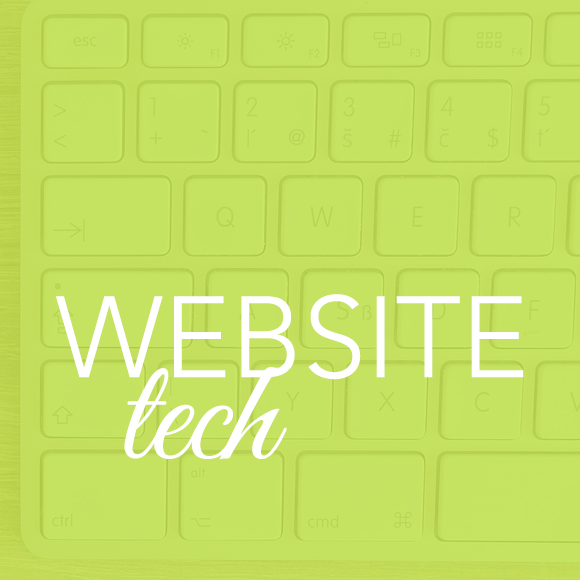 In Step 5: Website Tech we answer all those questions and keep your focus solely on what you need to know to use and manage your own WordPress site and customize the Divi theme to your brand style. Who runs tech? You! Ready to have your brilliance out in the real world for everyone to see? It’s time to bring it all together and launch your site. 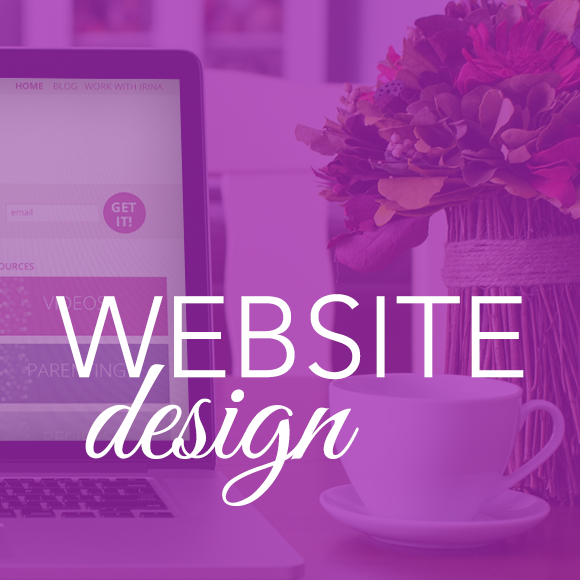 Your website is so much more than just a website, though. It’s freedom to be in charge of your own success. It’s a connection with your potential customers a town over — and all over the world. It’s a platform to express your creativity. In Step 6: Website Design, you’ll learn how to customize Divi with your brand color palette, logo and fonts — so everything you create has your signature style applied to it right from the start. This is a total time saver. Then, watch over my shoulder to learn how to design your home, about, contact and blog pages from templates or from scratch using Divi’s drag and drop page builder. It’s time to launch your website and we’ll celebrate with you all across the web!! You can start building your brand today! Start learning and implementing as soon as you sign up. All training materials are available immediately when you join. You can work through the materials at your own pace. You can start at whichever step makes the most sense for where you are in your brand and website journey. Get personalized support as soon as you sign up. We believe that doing it yourself doesn’t mean you have to do it all alone. Personalized support makes The Brand Workshop different than other DIY branding courses out there. We get to know you and your specific branding and business goals so you receive custom support to meet those goals. 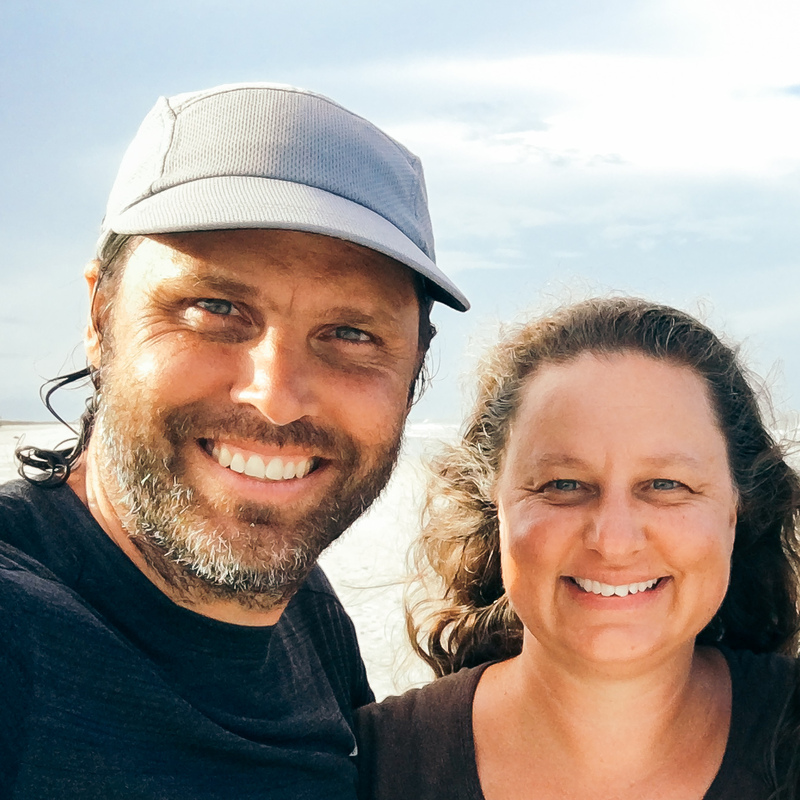 All new brandshiners are invited to a one-on-one kickoff call with me (Christie Halmick) to help you get settled in and up and running with the materials. Sometimes, two heads are better than one. Want to run your latest brilliant idea by me for feedback … or brainstorm a quick fix to an obstacle you’re facing … or ask a specific question about your brand? We’ve got you covered with regular office hours. Use these 20-minute lifeline calls when you need them most. One of the fastest ways you can improve your brand is to receive and implement feedback from a trusted mentor. Share your homework assignments from the brand foundation, brand style definer, and brand identity lessons in our private Facebook group for personalized feedback. Get feedback on any logo designs, website copy, and website designs you create and share in our group. Got questions, ask then in our group. We’ll be there to answer those questions (sometimes with a video tutorial made just for you) and provide support, cheerleading and accountability. We'll come together regularly as a group to go in-depth on specific steps of the branding and website design process. We’ll meet via video conferencing and work through materials in real time. You can ask questions about any part of the branding process or share what you’ve been working on for live feedback from Christie, during these masterclasses, too. You can choose the level of support and payment options that work best for you. DIY includes self-paced training covering Steps 1-6, one-on-one support during kickoff call, office hours, live masterclasses, and personal feedback in our private Facebook group. The materials and any updates are yours for the lifetime of the workshop. The 1-on-1 upgrade adds 5 (five) one-on-one sessions with Christie PLUS six months of private email access to Christie. The materials and any updates are yours for the lifetime of the workshop. Private Email Access Email Christie directly with any private questions. These sessions should be scheduled within 6 months of purchase. The VIP upgrade adds all 1-on-1 features PLUS done-for-you brand identity and website design by Christie. The materials and any updates are yours for the lifetime of the workshop. Have questions about VIP? Email us and we'll set up a time to talk. Here's an example of one of the step-by-step video tutorials. Feedback on the Jewels Branch branding process. This workshop has given me some real clarity. I thought that I could live with my Fiver logo until I had more money since my business is so new ..... Ummmmmm, wrong! I am glad I didn't start talking to designers yet, as the mood board has really changed what I am thinking. Yay a breakthrough! Thanks so much. I knew I needed to do something for my brand, to make me stand out, but didn't know how to convey my style and personality into it. I'm blown away by the precision in your steps. This is a tremendous value, Christie. Thanks Christie Halmick. I seem to move mountains when I play with you. Grateful. I guess it is a good sign when you want to crawl up really tiny and live in your website. 🙂 I am so grateful for what we are learning here. The main change for me is the ability to finally put a finger to what it actually is to understand my brand. Also, I have noticed that its like I have this mental checklist/guide that pops up in my head when I am evaluating anything relating to my business - brand style, products, communication, staff etc. Thank you Christie. 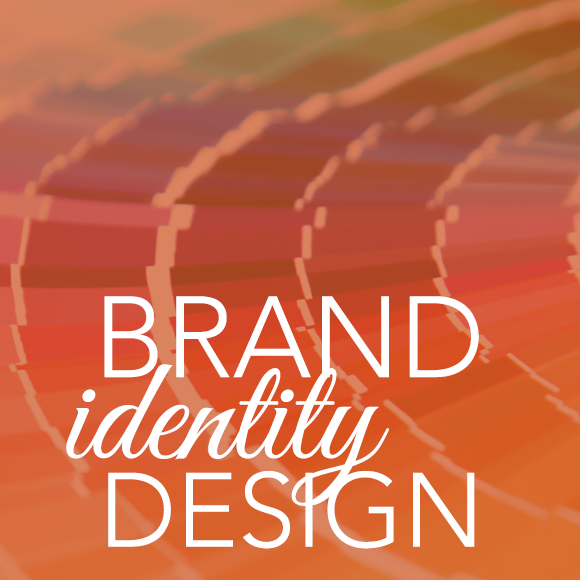 for putting this program together - it has really helped me get clarity on my branding. You are a gifted teacher! I know a lot of people that would benefit from this because they're really not clear on everything we worked on in the first day. More people need to do that and seriously get clear. Continue your brand journey with these bonuses. Learn the basic Canva skills you need for your online business and be ready to jump into specific branding projects with confidence. 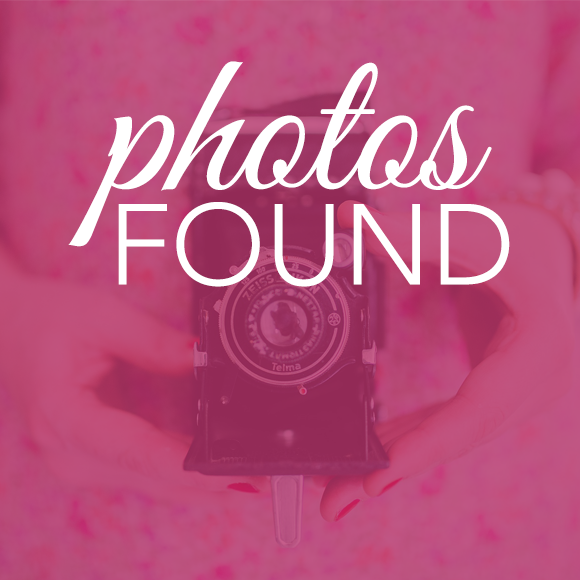 Learn how to find the best (free and paid) stock sites that offer images to match your brand style. 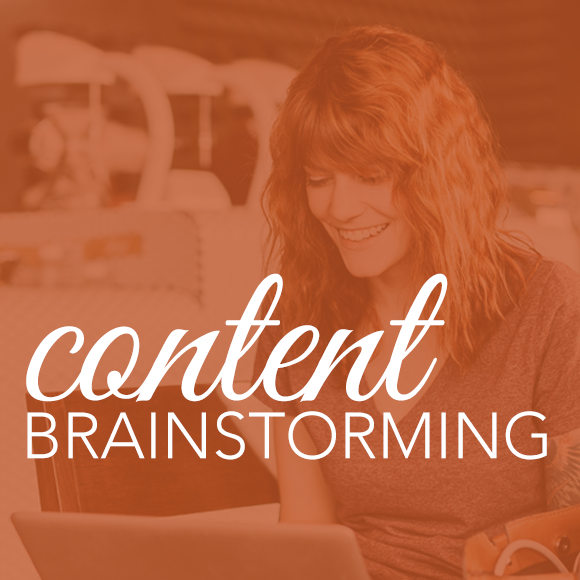 Self-paced course with 13 brainstorming prompts that will ensure that you’re never lacking for content ideas again. 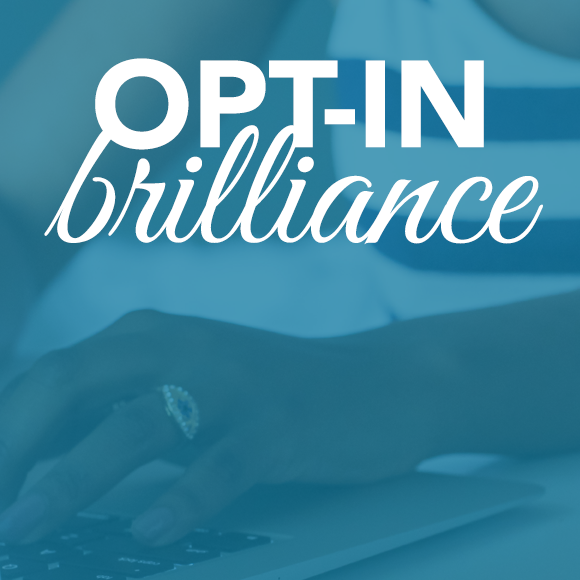 Learn how to create and promote your branded opt-in pdf. 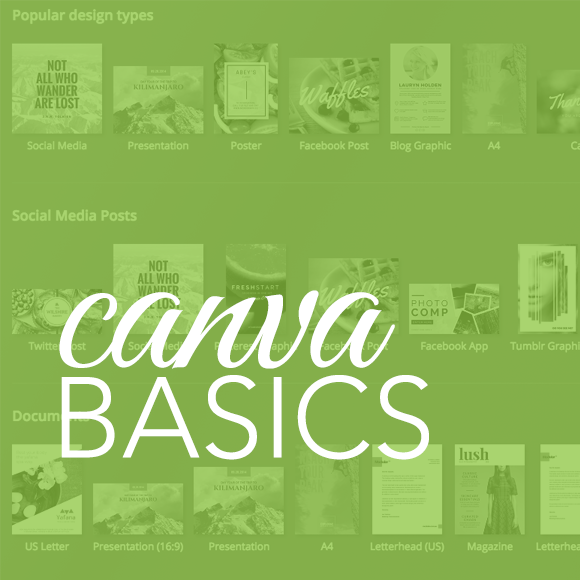 Brainstorm, write content, design in Canva (using your brand style guide to stay on brand) and promote. Self-paced course. Your access begins as soon as you purchase the workshop. You'll get an email with login information as soon as your payment processes. You can jump into the workshop materials whenever you're ready and go through them in whatever order you like, at your own pace. The materials are yours for the lifetime of the workshop. You'll have access to any updates we make to the materials. Plus, you're invited to continue participating in the Facebook group, office hours, and masterclasses as long as you need the support. How are the workshop materials delivered? Workshop materials are all accessible via the web. They are presented in over-my-shoulder style video training, step-by-step tutorials, and pdf worksheet formats. You can view materials on your smart phone, tablet, or computer. You'll have access to all workshop materials as soon as you purchase and can begin working through them at your own pace. Live events will happen in our Facebook group and on video conference calls using Zoom, or another web conferencing service. Training portions of live events will be recorded and available as replays, so anyone who can't make it live can watch the replay. Office Hours calls will be by appointment via phone. A scheduling link will be shared with participants. A calendar with dates for all the live events will be shared with participants. What if I can't make the live events? Masterclasses will be recorded so you can watch the replay later. What do you mean by Personalized Attention? We engage with you! We believe in getting to know everyone who takes our workshops. You won't be alone, we'll know your name and your business! Christie checks in regularly Monday- Friday in our Facebook group to answer any questions you have as you implement the materials. Tag her and she'll answer. You're invited to share what you're learning and implementing for feedback in our Facebook group. You'll receive feedback in our Facebook group from Christie on brand foundation, brand style definer, and brand identity homework, as well as your logo designs, style guide, website copy, and website designs that you share in the group. You'll also be able to ask Christie questions during office hours and masterclasses. 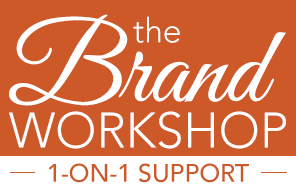 If you've upgraded to the "1-on-1 Support" version of The Brand Workshop you get additional support. The course materials are all digital and delivered in web pages, videos, audios, and PDFs. Software: You may want to purchase Illustrator, Photoshop to create your logo and other website graphics, if free design software options like Canva aren't working for you. If you’ve never owned Illustrator or Photoshop before you can get a free trial month or purchase each app from $9.99/month each from Adobe.com. Website Purchases: You will need to purchase your website domain (cost varies, approx. $15/year), website hosting (cost varies, approx. $15/month with Flywheel), and Divi theme ($89/year WordPress theme from Elegant Themes). We will provide step-by-step directions on these items and our list of preferred providers. Graphic Design Supplies: You may want to purchase or source stock photography, illustrations, and fonts to use in your branding. You’ll get my list of the best sites to get quality free and low cost stock photos/illustrations and fonts, as well as my recommendations for the best paid resources as well. Which level of membership is right for me? 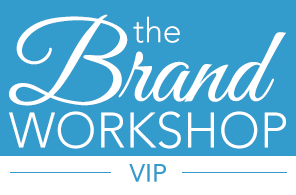 After you've purchased The Brand Workshop level that's best for you, you'll receive a purchase receipt and welcome email from Jewels Branch. All the workshop materials are available instantly for you to start going through at your own pace. How much time do I need to reserve for the workshop? Work at the pace that’s right for you and your business and your life. Follow the step-by-step process until you’ve launched your site. We understand that real life and real business don't always work on the schedule we'd like ... and that’s why we’ve given you lifetime access to the workshop materials and an open invitation to keep participating in the Facebook group, Office Hours and Masterclasses. We've got you covered for the obstacles that life might throw in the way of your branding. If you have a specific launch date in mind for your website, we can help you work out a timeline to meet this goal during an Office Hours call. No, you don't need a website. We'll teach you how to start from zero and build your website using WordPress with the Divi theme. If you already have Divi installed, you can work through the steps to re-brand your website. If your current web host supports WordPress, you can redo your website using the Divi theme. If you'd like to use a different theme and want support specific to that theme, choose the 1-on-1 support option to get the support you need. Do you have a refund policy or guarantee? Yes! You get 2 weeks to experience The Brand Workshop risk free. If after those 2 weeks you aren’t 100% satisfied with what you’ve learned and overjoyed at the support you’re getting we'll refund your money. Over the past 20 years we've helped businesses big and small communicate their offers to the world. We've been behind the scenes providing branding, design, marketing and tech support for — social networks for best selling authors ... websites for up-and-coming health coaches ... sold out events for marketing consultants … online stores for fashion lines and more. We’ve been teaching online branding, marketing, and graphic design to entrepreneurs like you since 2012. We bring all our experiences and skills to this workshop and all that we offer. Choose the level of support that’s right for you and start building your beautiful brand and website today! You get 2 weeks to experience The Brand Workshop risk free. 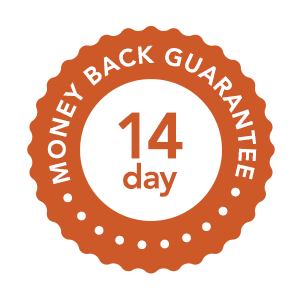 If you don't love the progress you're making on your brand, we'll give you a full refund. 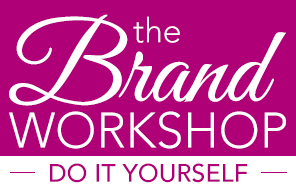 Not sure if The Brand Workshop is right for you? Try it out risk free. If after those 2 weeks you aren’t 100% satisfied with what you’ve learned and overjoyed at the support you’re getting we'll refund your money.